Left hand side panel for allis chalmers: d17 gas or lp tractors.D17 model engine(s). Left Hand Side Panel For Allis Chalmers: D17 Gas or LP Tractors. 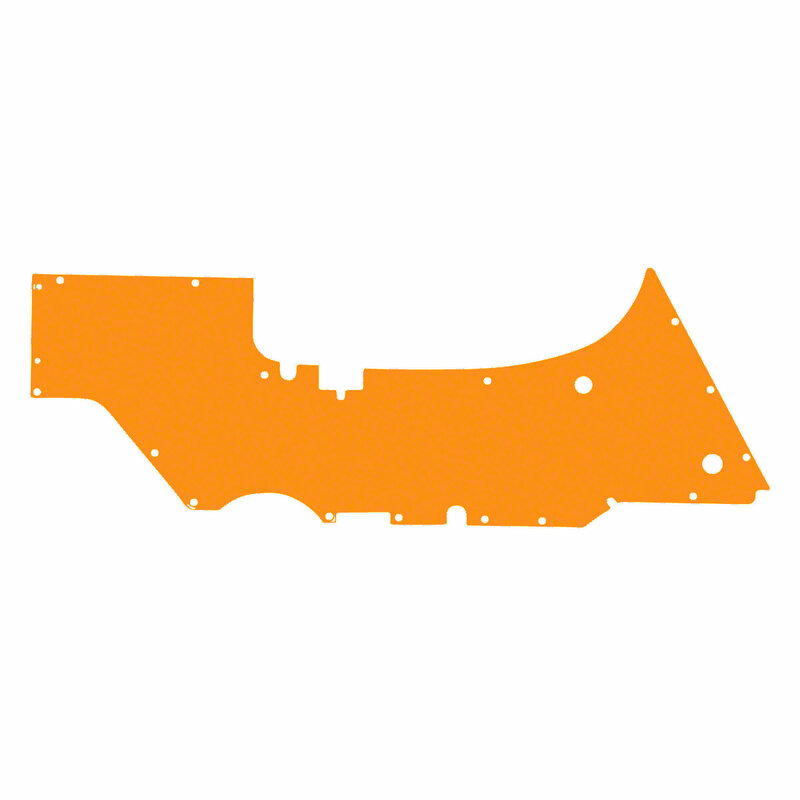 Replaces Allis Chalmers PN#: 232149, 229243, 70232149, 70229243. 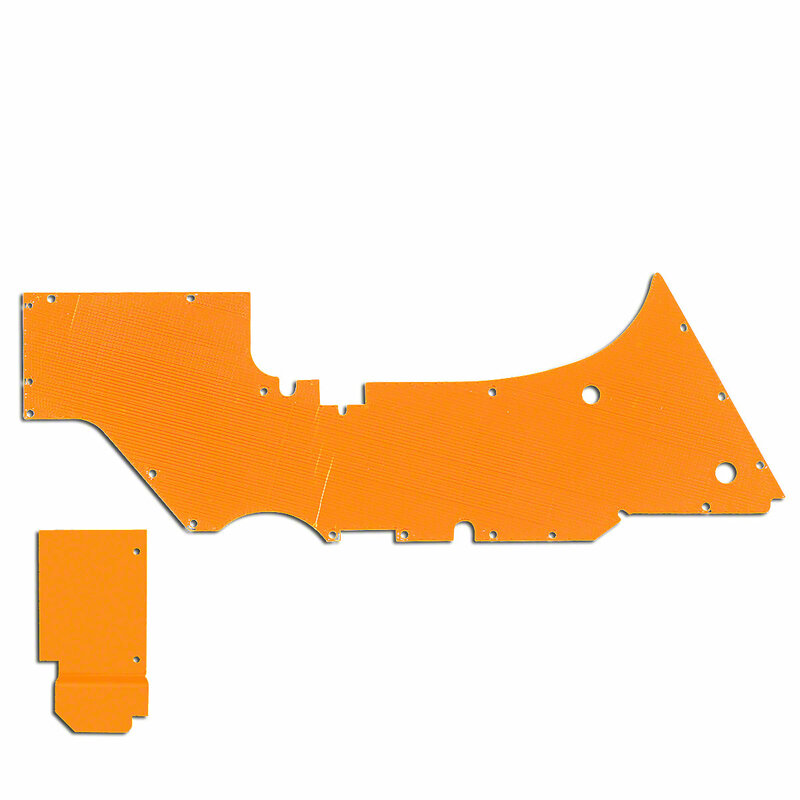 2 Piece Right Hand Side Panel For Allis Chalmers: D17.